Happy Holidays from Upper Deck! Like many of you, today is our last day at the office before going on holiday break. We’ll be taking a break from the blog during this time as well, but we’ll be back in the New Year with the same quality daily content you’ve come to expect. Thanks to everyone who followed our blog in this first year. It’s been a lot of fun for us to write and produce, and we’ve been so happy to share our love of sports with our readers . . . not to mention providing sneak peeks inside our building, and some of the cool stuff we get to do. Big thanks to our outside contributors as well: whether they’re collectors or sports fans, it’s been great to give them a platform to share their passion. 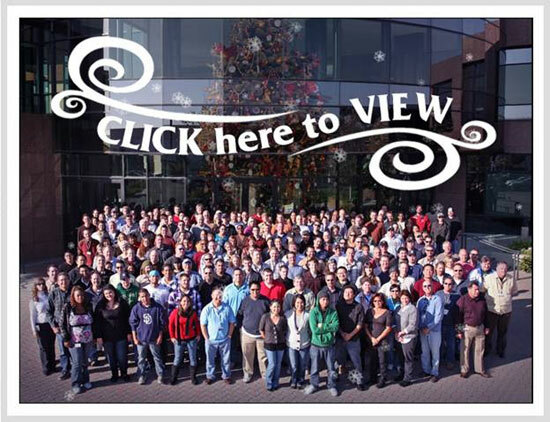 Have a safe and happy holiday season and New Year, and we’ll see you in 2010!